It took longer than either party hoped but Defensive End Joey Bosa will finally be playing in a Charger uniform. 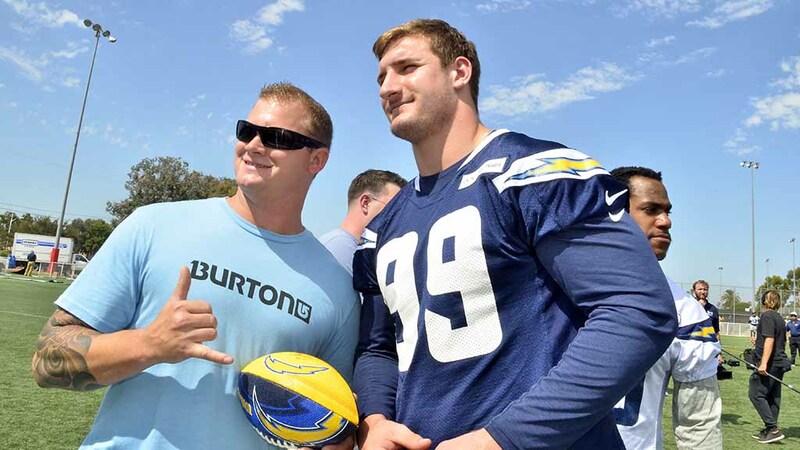 It took a month after players reported for Bosa to finally sign his contract on Aug. 29th, and since then he’s been sidelined with a hamstring injury. While it’s looking like the 21-year-old won’t be the starting DE for the Bolts – that role will likely go to Darius Philon – he’ll be used in a rotational role until he’s deemed fully ready. The Chargers drafted Bosa third overall last April, the first quarterback off the board after Jared Goff and Carson Wentz.